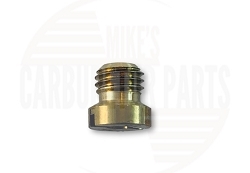 Mike's Fuel is the #1 retailer for re-manufactured and new Subaru fuel injector parts. We stock a wide variety of Subaru fuel injector parts to meet your needs. All of our re-manufactured fuel injector parts are certified to meet or exceed the manufacturer's recommendations and come with a 12-month warranty. We ship all Subaru fuel injector parts fully ready for your installation with brand new filters and o-rings. 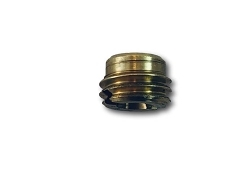 During the development process, we perform an ultrasonic cleaning of fuel injector parts and test parts for volume, leak, OHMS, and spray pattern. Our re-manufactured fuel injector parts have better fuel atomization, to improve the emissions of your Subaru and protect the environment.